Pictured, Prospect Lefferts Gardens, Brooklyn couple, Stephenson Bonaparte and Hazel Brown. Prospect Lefferts Gardens double murder: What led to a masked assailant stabbing to death Stephenson Bonaparte and Hazel Brown? Stephenson Bonaparte, 65 and his wife, Hazel Brown, 59 have died after being stabbed to death in front of their Brooklyn home by a masked assailant. 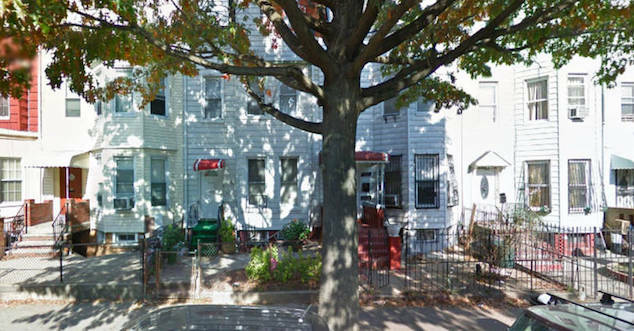 The nypost reported the couple who run a religious article store returning home from work when they were attacked by a masked man outside of their Prospect Lefferts Gardens house along Winthrop st just on 6.40pm, Wednesday night. Bonaparte collapsing in the front yard with Brown making it inside, where their daughter called 911 as she watched her parent’s masked attacker flee. It later remained unclear if there had been one or two masked assailants. The nydailynews reported both husband and wife being stabbed in the neck, with responding police finding Bonaparte slumped on the front lawn bleeding profusely, with Brown dead after making it inside the family’s three story home. 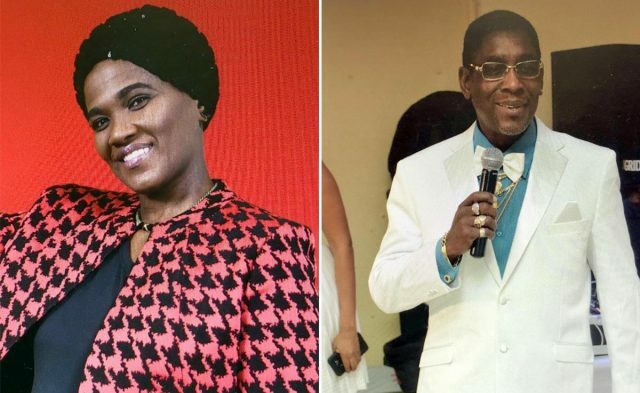 Brown was pronounced dead at the scene at 6:48 p.m. while Bonaparte died at nearby Kings County Hospital at 7:03 p.m.
Stephenson Bonaparte and Hazel Brown, Prospect Lefferts Gardens couple much beloved. The couple originally hailing from Trinidad lived with their adult daughter and her 2-year-old kid, according to the owner of a nearby deli. Deli employee, Mohammad Rashed said Bonaparte walked in at least three times every day to buy peppermint tea. ‘He is a really good guy,’ Rashed said. A report via the nytimes identified the couple’s religious article store as King Soloman Religious, located on Rutland Road, about two miles from the couple’s home. Bonaparte and Brown had been grocery shopping moments before their murder, a neighbor said. A bottle of orange juice and other groceries were spilled in the front yard. To date police have outlined no motive for the attack, while saying they were looking into the possibility that the bloodshed was the result of a robbery gone wrong. Come Friday, police had yet to make an arrest over the ‘affable churchgoing’ couple’s murders, with speculation that their slayings may have been prompted by a business dispute or a possible disagreement with a customer. It remained unclear if the masked assailant knew his targets and why and how they came to be targeted. Of note, police said the ski mask-wearing killer fled without taking anything from the victims’ pockets or their home. Come Friday, police said there had been no arrests made. Pictured the Brooklyn, Prospect Lefferts Gardens house at 263 Winthrop st, where Stephenson Bonaparte and Hazel Brown were murdered. Image via Google.